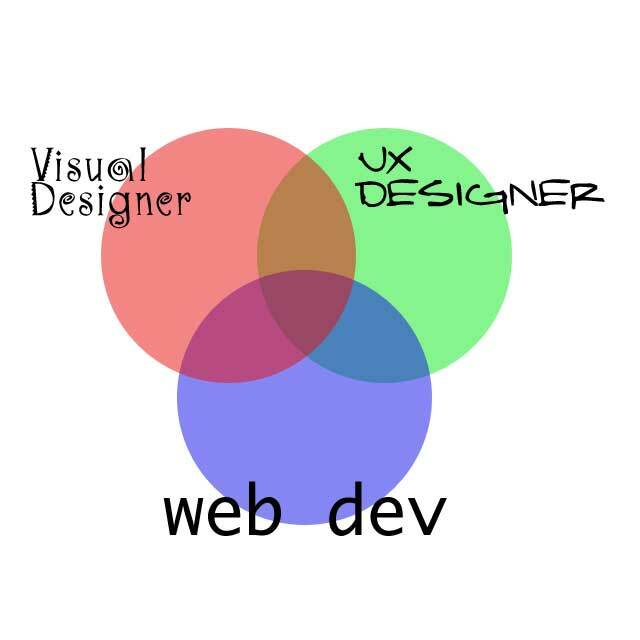 Sometimes, you are the UX designer, the visual designer and the developer all at the same time. This happens in smaller firms quite often. In companies like Microsoft, they have departments dedicated to each discipline and it’s more likely you will be one thing or another. In cases like that, it is paramount to be able to communicate to your team your ideas and be able to get along with people. Somewhere along all this, your friends (aka. Your account exec, art director, project manager, copywriter, content strategist and SEO optimizer) are communicating extra stuff that needs to be a part of this design. Web Design is a team.